There's so much to explore in East Lothian! 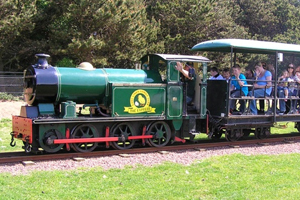 For the full range of attractions have a look at the Visit East Lothian website. 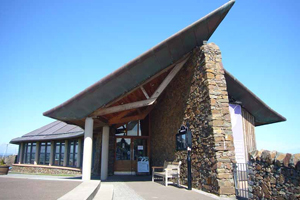 A haven for bird-watchers and nature lovers, the centre has state of the art remote-control cameras to get you up close to the wildlife action on the Forth Islands. There's a cafe and gift shop and boat tours are run throughout the summer. The farm park offers entertainment for the whole family with a wide range of farm animals to see, stroke and feed, a giant play fort and a miniature railway. Grab a bite to eat in their restaurant. For the sporty and adventurous Foxlake is the place to be. 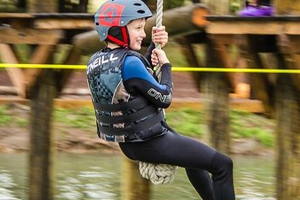 Have a go at cable wakeboarding or ride the inflatable ring on their purpose built lake, clamber through the foxfall ropes course or segway through the kilometers of woodland tracks . 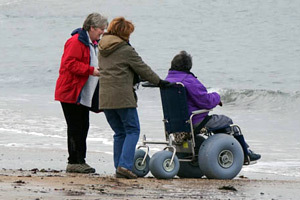 Guests can book the beach wheelchairs which are situated at the nearby seaside town of North Berwick. 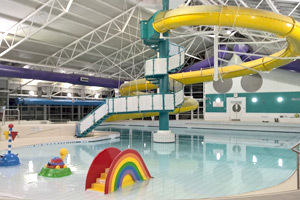 Enjoy the newly refurbished leisure pool by the town's harbour. 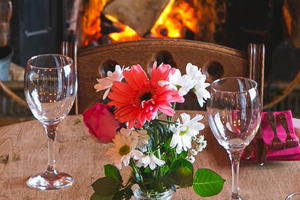 Delicious food and well equipped for wheelchair users.